Doom Reproduction Game for Dreamcast. In Doom, players assume the role of an unnamed sp..
Doom 2 Reproduction Game for Dreamcast. 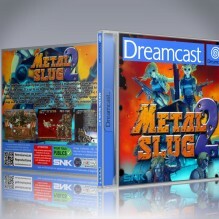 The player once again takes the role of the Mar..
Doom 2 Reproduction Game for Dreamcast. 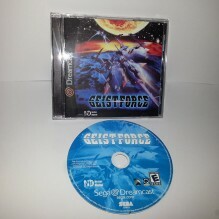 The Doomguy, now in command of the marine deplo..
Geist Force Reproduction Game for Dreamcast. Space Rail shooter much like Starfox 2. 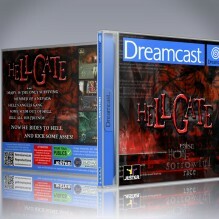 Re..
Hellgate Reproduction Game for the Dreamcast. 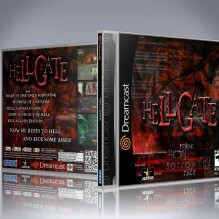 Developed by Horny Dog and published by J..
Illbleed Reproduction Game for the Dreamcast. 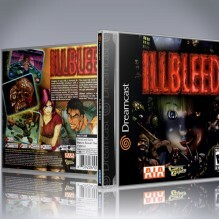 The gameplay of Illbleed differs from oth..
Ironclad Reproduction Game for Dreamcast. 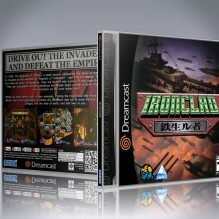 Ironclad is a shoot 'em up video game develop..
Jazz Jackrabbit Reproduction Game for Dreamcast. 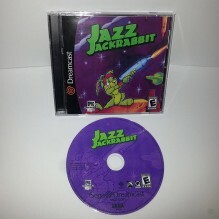 Jazz has to rescue Carrotus princess E..
Metal Slug Reproduction Game for Dreamcast. 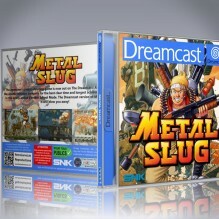 The player(s) must shoot constantly at a co..
Metal Slug Reproduction Game for Dreamcast. 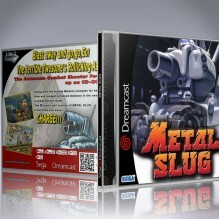 Metal Slug, is a run and gun video game. 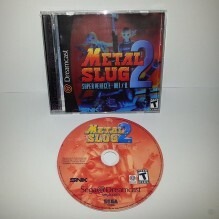 It..
Metal Slug 2 Reproduction Game for Dreamcast. 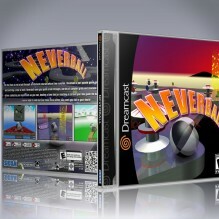 Gameplay in Metal Slug 2 is very similar ..
Neverball Reproduction Game for Dreamcast. 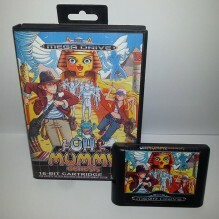 Tilt the floor to roll a ball through an obs..
Oh Mummy Genesis Reproduction game available in both Genesis and Mega Drive format. &nb..